LONGMONT – The St. Vrain and Left Hand Water Conservancy District unanimously voted to approve a $300,000 contract with a team of consultants lead by Biohabitats out of Denver. The contract will be for the completion of a process called a Stream Management Plan or SMP. Funding for the SMP is mostly provided by grants from the State of Colorado’s Colorado Water Conservation Board with additional contributions from the District, City of Longmont, Boulder County, Trout Unlimited and JLB Engineering. The St. Vrain Creek watershed (which includes Left Hand Creek) is critical to maintaining the health, biodiversity, character, and economy of communities within the region. The creek is a stronghold for native transition zone fishes, receives Colorado River transmountain water, hosts one of the country’s largest whitewater events and one of Colorado’s only extreme creek races, and has its headwaters in Rocky Mountain National Park and the Indian Peaks Wilderness and its confluence in the county with the largest agricultural economy in Colorado. For these reasons, said Dennis Yanchunas, District Board of Directors President “the St. Vrain is ideally positioned for a SMP”. 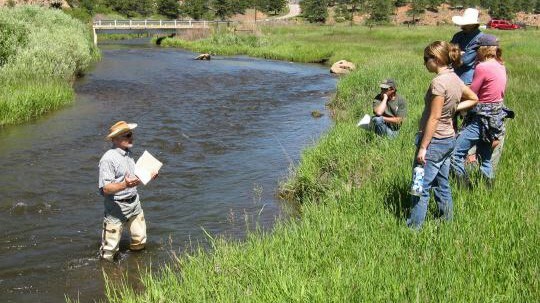 Though SMPs are not uncommon throughout the state, the passage by Governor Hickenlooper of Colorado’s first Water Plan called for 80 percent of the locally prioritized lists of rivers to be covered with stream management plans. As a result, the Colorado Water Conservation Board or CWCB grant funding for SMPs grew. According to Chris Sturm, Stream Restoration Coordinator with the CWCB, “the St. Vrain and Left Hand Water Conservancy District was the first water organization to request funding from our agency for a SMP on the front range. Understanding the challenges of balancing water needs in a more populated area, my board was very enthusiastic to award them $200,000”. 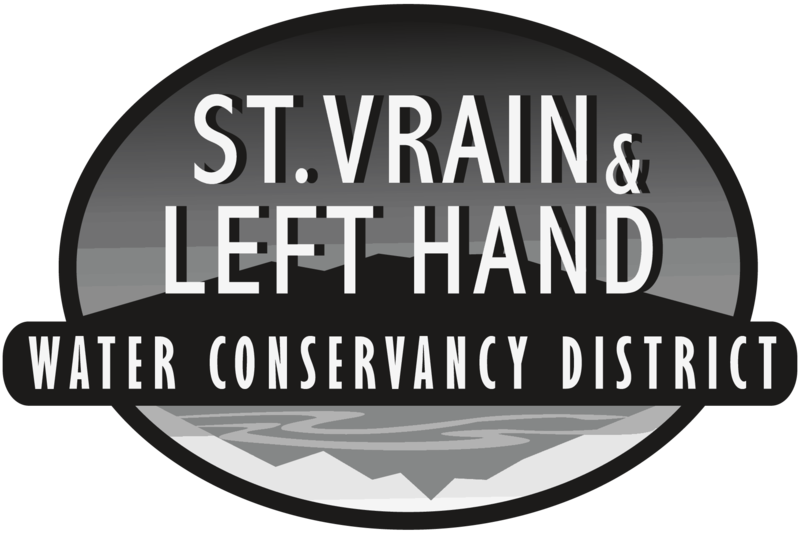 The St. Vrain and Left Hand Water Conservancy District has been preserving and protecting water since 1971. The District is an education clearinghouse and a leader in resolving local water conflicts, and was formed to develop, manage and protect water resources in the Longmont area.